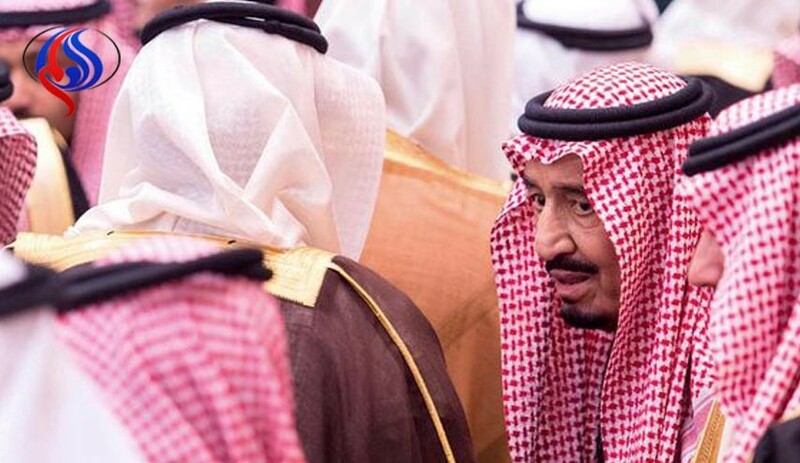 The British website Daily Mail has predicted that the Saudi King Salman and his son Mohammed, the deputy crown prince, will be overthrown in a coup. “Decades of repression, overspending and corruption will finally come back to haunt the Saudi royal family. There will be a palace coup against the country’s effective ruler Prince Salman and the regime he has led with his infamous ‘iron fist’,” Daily Mail’s commentator Peter Oborne said in his predictions for the New Christian Year. “Paying the price for meddling in both the Syrian and the Yemeni civil wars, he is likely to be replaced by former security chief Mohammed bin Naif, who has long-standing links with Washington,” the report added.